Sangeeta & Sanjay Saxena run a spiritual ministry in Vedic Tradition, in the Greater Boston area. Sangeeta sings bhajans/kirtans in melodious voice and very much sought after in the community. Sanjay is a life coach and motivational speaker and volunteers his services at BU and MIT chapters of Hindu Student Council. Both regularly organize many spiritual events at Satsang Center of Woburn, MA. Sangeeta and Sanjay make house calls on weekends to help people celebrate special family ceremonies (Sanskars), ranging from prenatal rites to wedding ceremonies. 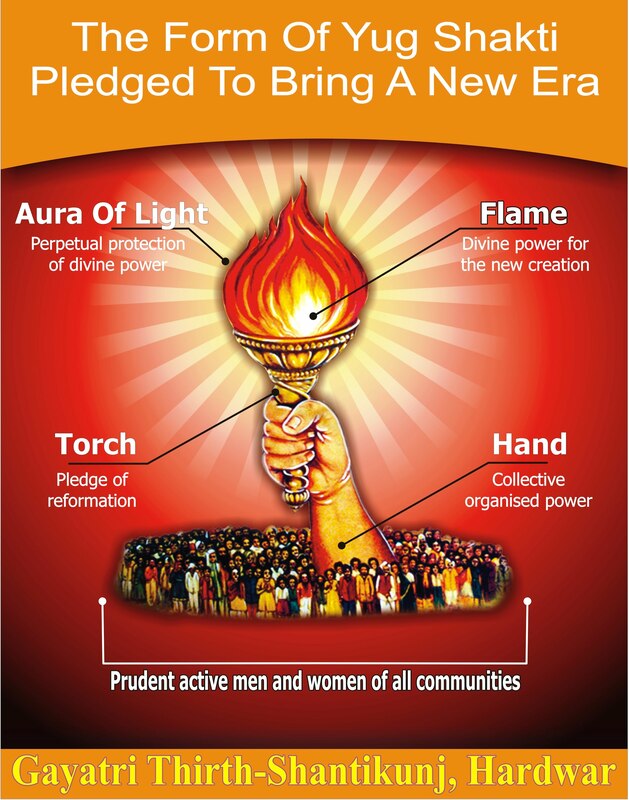 While conducting these several millennium old continuously living traditions of Sanatan Dharma, they explain the logic, rationale, nuances and philosophy behind all the rituals. They have received traditional training in performance of the Gayatri Yagya / Puja / Sanskars at the world HQ of Gayatri Parivar in India. Both teach about the life transforming potential of Gayatri mantra and scientific spirituality as explained by the founder of All World Gayatri Pariwar, Pandit ShriRam Sharma Acharya.